Usually, Zee holds off on announcing its list of authors for its annual literature festival until two weeks prior to the gala. This time, however, author and graphic novelist Neil Gaiman replied to a fan’s fervent request asking him to visit India with a simple ‘I’m coming to the Jaipur literary festival’. And although speculation about the beloved author’s attendance had been rife since as early as January 2018, his little slip-up caused all hell to break loose. 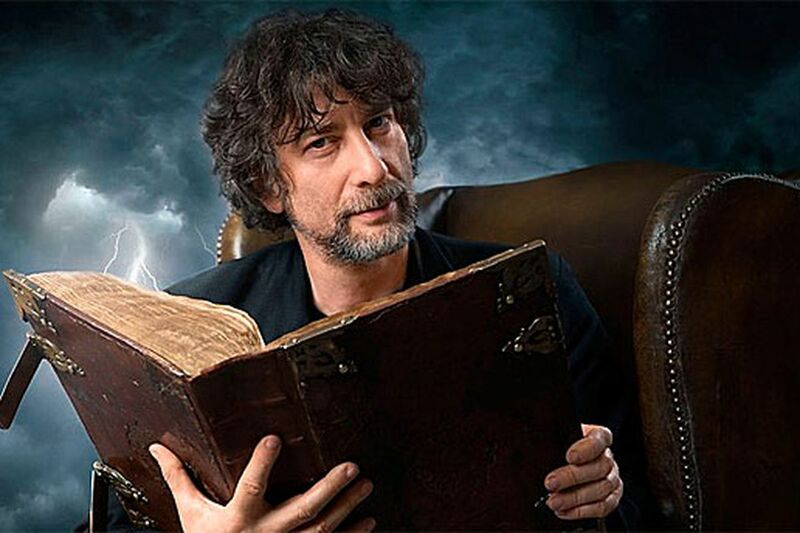 It’s a real coup for Zee to be able to add Gaiman’s name to its list of authors this year and it’s clear that India loves him, if the outpouring of affection he received following the tweet is anything to go by. 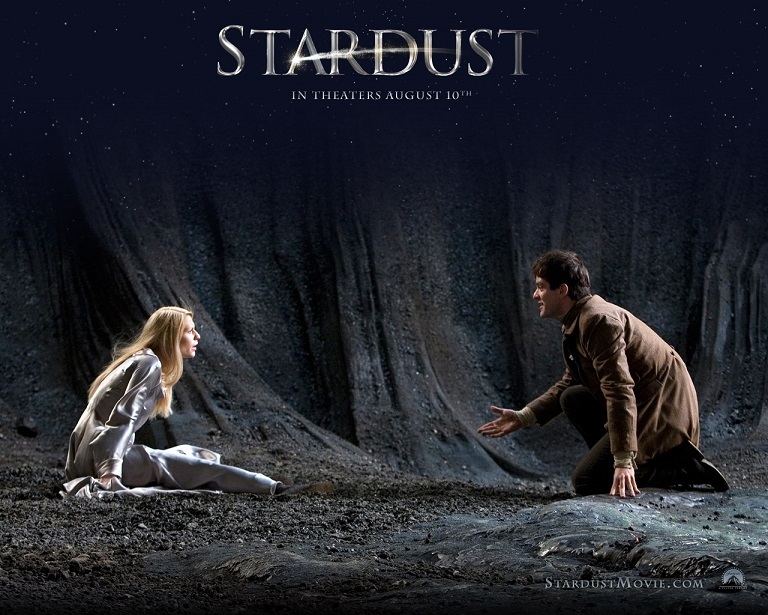 My first brush with Gaiman was back in 2005 when I chanced upon Stardust (1999) as a 13-year-old. The author’s riveting tale about a young man who combs through the magical kingdom of Stormhold to procure a star for the love of his life and ends up falling for the star (in human form) instead, was an ambitious undertaking. 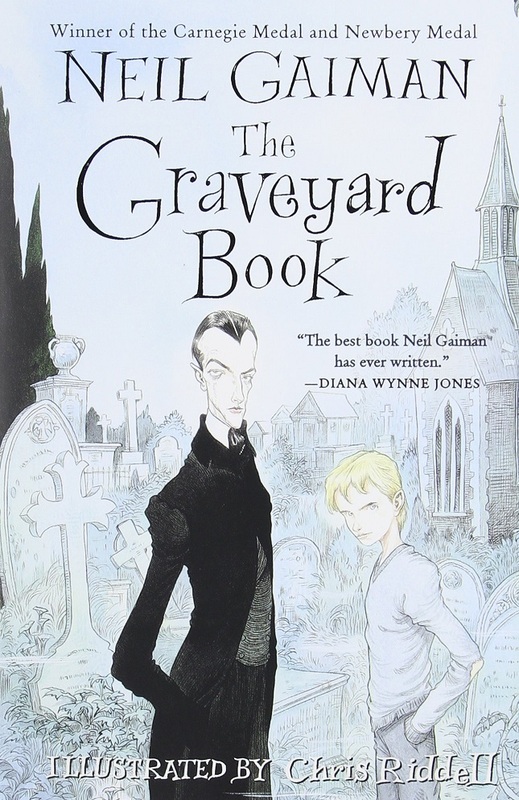 But Gaiman’s talents lie in creating fantastical realms where impossible events occur and as you progress through his tomes, you find yourself buying into the entire premise. 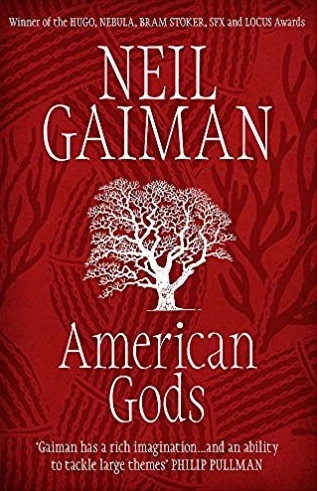 Take for instance American Gods (2001), his novel centered around the battle between the old gods (Odin, Loki, The Queen of Sheba, Kali) and the new gods (media, technical boy, Mr.World) to establish their supremacy over the world. A rather premonitory foreshadowing of our times. After voraciously devouring the two books, I proceeded to familiarise myself with the prolific author’s popular works — Neverwhere (1996) where a newly minted Londoner helps a mysterious young girl who appears out of thin air, Coraline (2002) a dark tale about the titular character’s impostor-mother, Anansi Boys (2005) which takes us on an adventure with the sons of a West African trickster God, and The Graveyard Book (2008) that traces the journey of a boy who is raised by the supernatural inhabitants of a cemetery.With every succeeding book, my devotion towards Gaiman intensified because of his ability to make me fall in love with every character he cooked up, even the ones whoare obvious antagonists. 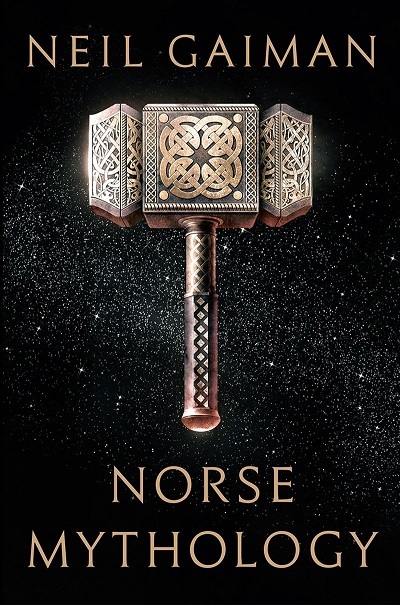 His command over mythology elevates his status among superhero fans — read his Norse Mythology (2017) and you’ll be shocked to learn about how the apocalyptic Ragnarok actually unfolds as opposed to the tamed down Marvel version. You would also do well to know that Hela is actually the daughter of Loki and a giantess named Angrbroda and wasn’t begotten by Odin as shown in the movie. But, to be honest, I would pay big bucks to watch the author speak about anything under the sun — he could prattle on about drainage plans and I would take copious notes. I’m looking forward to his trademark sardonic humour, which he will hopefully display during the panel discussions at Jaipur Literature Festival next year. And although rumour has it that Tilda Swinton and Sir Ian McKellen are slated to be present at the festival, I will specifically keep an eye out for the man with a mop of curly hair and stories trailing behind him just begging to be written. The ZEE Jaipur Literature Festival will take place from January 24 to January 28, 2019 at Diggi Palace, Jaipur.